London Gatwick has appointed Creature to create a campaign to support its plans for a second runway following a competitive pitch. The agency has been briefed with creating a public awareness campaign to position a second runway at London Gatwick as the obvious choice to solve the UK’s need for airport expansion. The work will form part of the broader ‘Gatwick for growth’ campaign, which was launched at the Shard on 25 March by Stewart Wingate, the chief executive of Gatwick Airport. Dan Shute, the managing partner of Creature, said: "This is an incredibly important debate, both for London and the South East, and for the UK as a whole – we’re absolutely thrilled to be able to help act as the voice of common sense, and put Gatwick’s case forward." Campaign revealed in February that Gatwick approached agencies directly about an advertising brief. However, at the time, a spokeswoman for Gatwick Airport said the brief was for social media and PR. 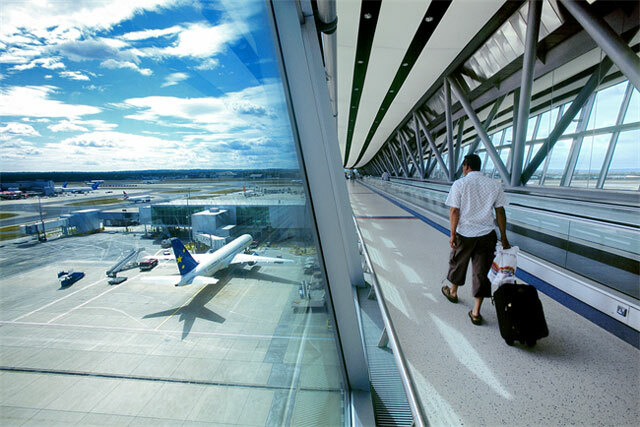 Gatwick Airport's media planning and buying is handled by Havas Media.